Dental crowns play an important role in protecting teeth. Also known as caps, dental crowns are shaped similar to teeth. These covers are placed over teeth that are prone to additional damage and/or decay. Crowns are critically important when a patient breaks a tooth or suffers significant decay. Fillings are rarely large enough to fill a significant portion of the tooth or enhance tooth strength. A crown is required to protect the structure of the tooth. 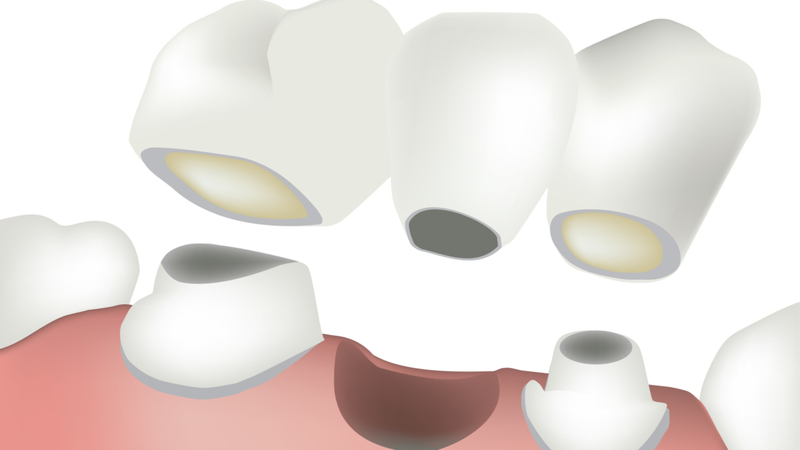 Dental crowns keep cracked parts of a compromised tooth intact. Crowns also serve the purpose of keeping bridges in the proper position. 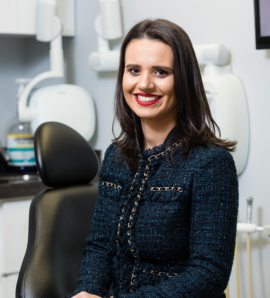 Certain patients elect to have crowns positioned in the mouth to improve their appearance. Some opt for crowns to hide teeth that have become discolored or misshapen. Crowns are visually appealing as they are fully customized by dental technicians working in labs. Prefabricated crowns made of plastic or stainless steel are constructed well ahead of time. Such crowns are used for a brief period of time until the permanent variety is constructed. Crowns made of porcelain, ceramic, zirconia or metals such as palladium or gold alloy are comparably durable. 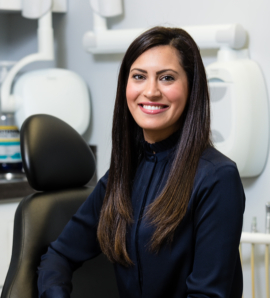 Crowns fully comprised of metal are primarily used for teeth in the back of the mouth as opposed to ceramic crowns as the all-metal variety is extremely durable. In cases of excessive tooth damage or decay, the dentist will likely use a foundation for ample support. The foundation is essential for crown stability. Such support is necessary to preserve the tooth. Alternatively, the all-ceramic version of dental crowns is the same color as regular teeth, providing a uniform look throughout the mouth. The crown type ideal for your unique mouth will be somewhat determined by occlusion. Occlusion is the way in which the teeth meet one another. Those who grind their teeth will find the friction whittles down some types of crowns. When in doubt, opt for the crown variety recommended by your dentist. The sturdiest dental crowns last several decades. At a bare minimum, crowns will likely last at least seven years. Do your part to preserve your crowns by cleaning your teeth at least two times per day and these restorations will prove effective across posterity. Ask those who have crowns about issues of sensitivity and comfort and they will testify crowns are completely comfortable. These dental restorations do not spur any type of discomfort or sensitivity. Some patients experience minimal sensitivity to especially cold liquids if the tooth has not undergone a root canal. This sensitivity is attributable to the fact that the tooth has a sensitive nerve. If the tooth in question feels sensitive when eating, contact our dentist for a simple adjustment. It is possible the crown is a bit too high. A minor adjustment can be performed in a couple minutes to safeguard the tooth and ensure it is functional across the ensuing decades. If you need a crown or another dental restoration, reach out to our dental experts right away. We are here for patients who have not had a cleaning or exam in the past six months or longer as well as those in need of dental restorations. Give us a call at (646) 480-6315 to schedule an appointment.